Hu Y, et al. Earliest evidence for commensal processes of cat domestication. Proc Natl Acad Sci USA. 2014;111: 116–120. doi: 10.1073/pnas.1311439110. Vigne JD, et al. 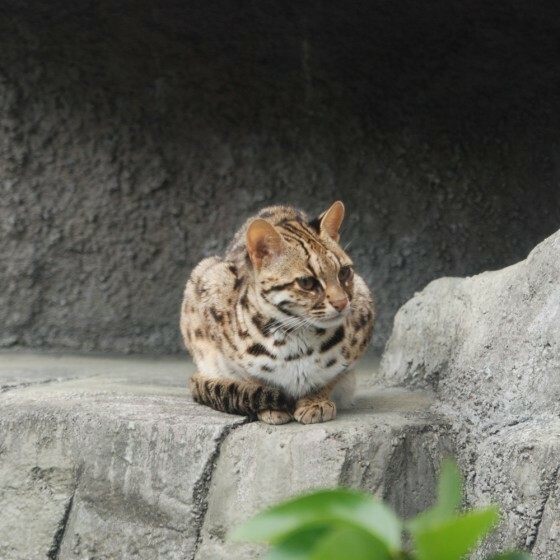 Earliest “Domestic" Cats in China Identified as Leopard Cat (Prionailurus bengalensis). PLoS One. 2016 Jan 22;11(1):e0147295. doi: 10.1371/journal.pone.0147295. eCollection 2016. David Maxwell Braun. 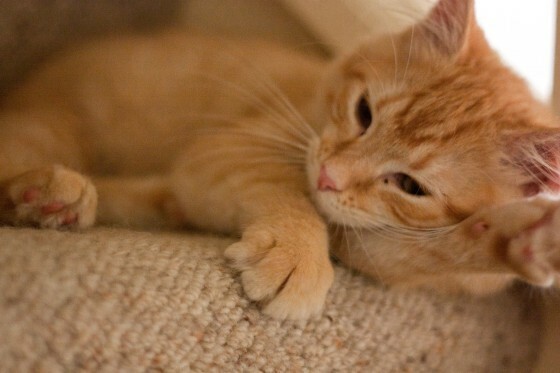 Earliest Cat Domesticated in China Was the Leopard Cat, Scientists Say. National Geographic. January 26, 2016.